React is a good tool when it comes to building flexible and reusable UI components. However, it's "one of those libraries" that cannot handle all the tasks involved in building a full fleshed UI project. Other supporting tools - such as a recently announced React SDK from Cloudinary - are available to provide solutions that the React core cannot. 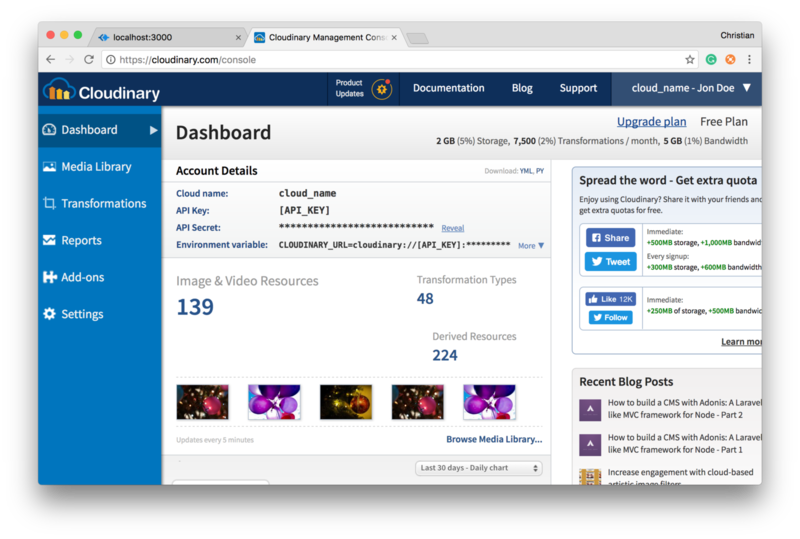 In such cases where media (images and videos) becomes a heavy task to handle, Cloudinary simplifies the process with the new React SDK. 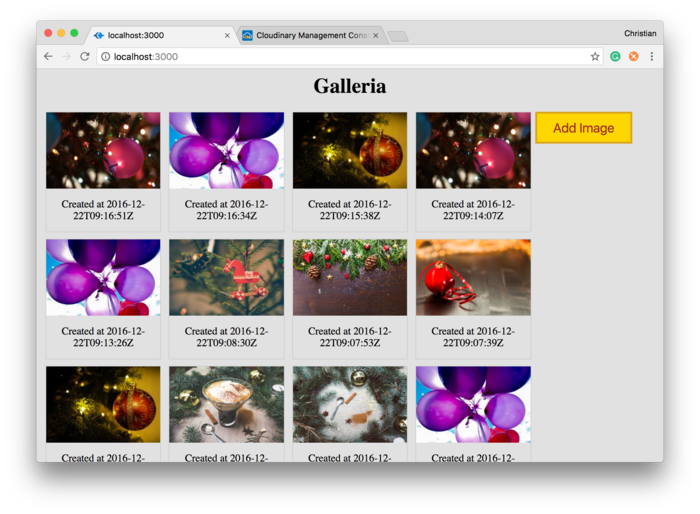 Let's build and image library with Cloudinary and React using the Cloudinary React SDK. React (and React DOM) must be used since we are making a React app. The cloudinary-react dependency is Cloudinary's React SDK, which we will soon see how it works. 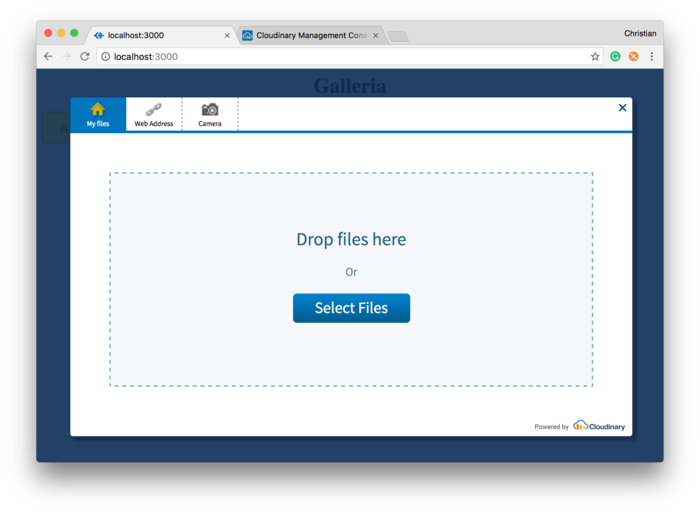 axios is a tool for making HTTP requests and, in our case, we will use it request images from the Cloudinary server. Basic configuration -- an entry, output and loaders to handle the React .jsx files. Image and video uploads, transformation and delivery has never been easier. These tasks have been a serious challenge for developers. Cloudinary has created a way to abstract all this hard work, enabling you to simply plug and play.